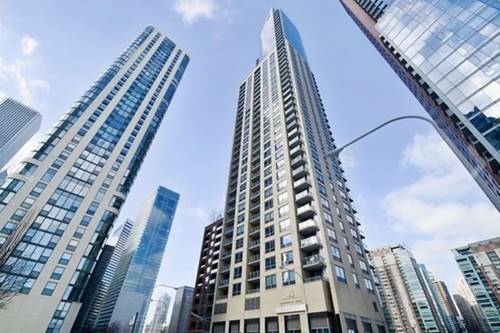 Beautiful 1 bedroom with floor to ceiling windows a Lakeview and balcony. 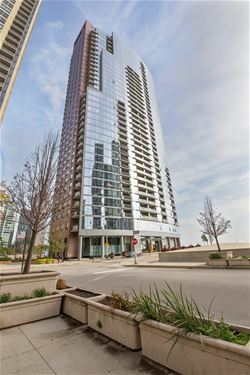 Luxury finishes all round-Hardwood Floors, kitchen SS appliances, granite countertops, washer and dryer in-unit. 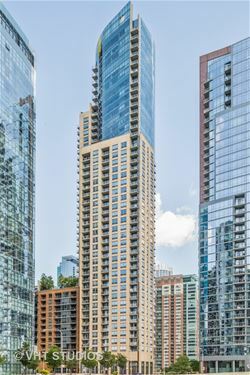 A full amenity building with an indoor pool, rooftop hot tub, fitness room, media room, party room, and 24-hour door staff. 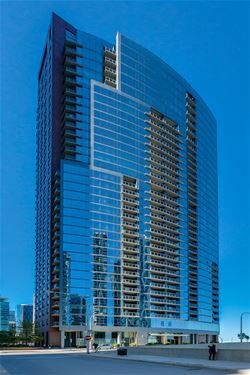 Parking space #242 included. 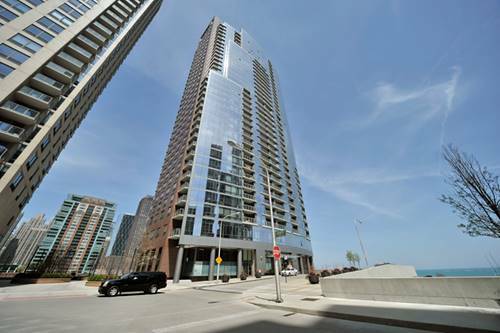 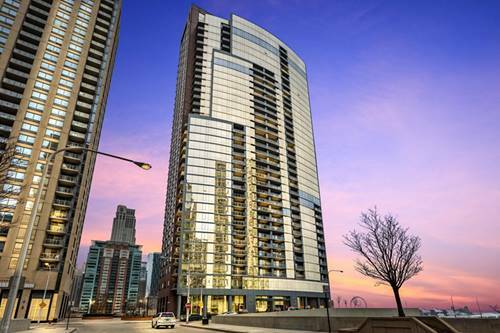 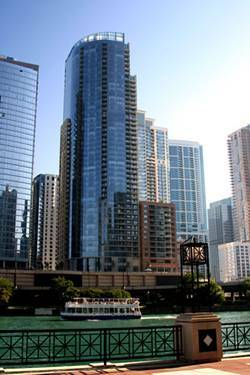 For more information about 450 E Waterside Apt 2506, Chicago, IL 60601 contact Urban Real Estate.